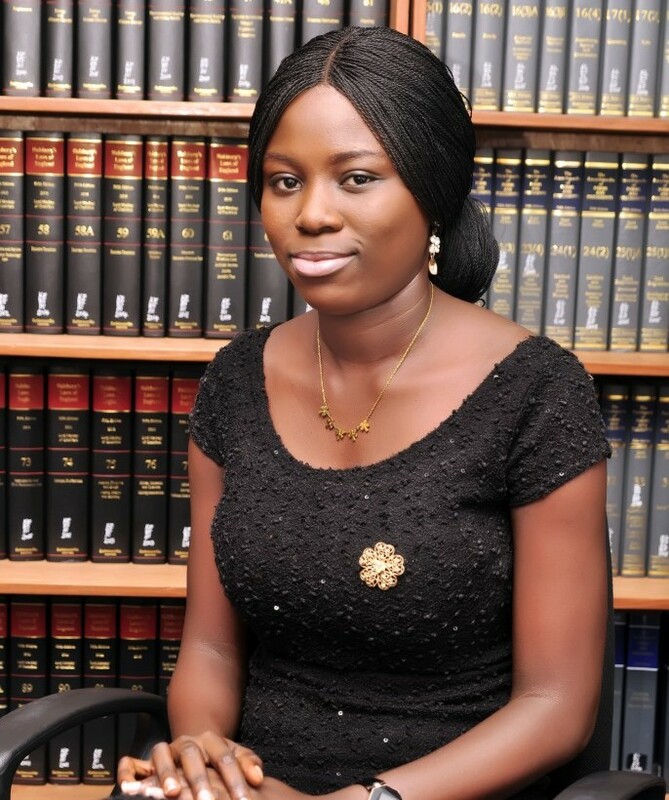 Oluwatosin Adenike Akinjide obtained her LLB degree in 2014 from University of Lagos and was called to the Nigerian Bar in 2015. She believes in hard work, diligence, and teamwork. Her areas of practice are Debt Recovery, Corporate law, Property law and litigation.